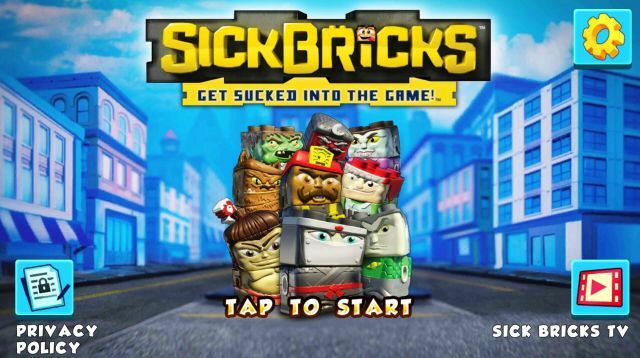 Welcome to Appgamer's unofficial guide to the mobile game, Sick Bricks by Spin Master Studios. The entire premise is silly and childish, as it is primarily targeted towards kids and younger players. If you played LEGO and Skylander video games before, it's hard not to think that this game is a ripoff. However, you have to give it to the developers since effort was definitely given to give the game it's own "identity". The LEGO elements are very obvious. Aside from the block-shaped characters, players need to smash things to get coins, blocks, and hearts to recover your character's health.